Alice Ho (b. 1960) is a Hong Kong-born Canadian composer acclaimed for her “distinctly individual” style and “organic flow of imagination”. She has written in many musical genres and received numerous national and international awards, including the 2016 Louis Applebaum Composers Award, the 2014 Prince Edward Island Symphony Composers Competition, the 2014 Kitchener Waterloo Symphony Friendship Orchestral Composition Competition, the 2013 Dora Mavor Moore Award “Outstanding Original Opera” for her opera “Lesson of Da Ji”, the 2013 Boston Metro Opera International Composition Competition, the K.M. Hunter Artist Award, the Luxembourg Sinfonietta International Composition Prize, and the International League of Women Composers Competition. Her works have been performed by many major ensembles including the China National Symphony, the Polish Radio Choir, the Finnish Lapland Chamber Orchestra, the Esprit Orchestra, the Toronto, Vancouver, Winnipeg, Victoria, Kitchen Waterloo, and Windsor Symphonies, Amsterdam’s Neuw Ensemble, Italy’s Trivella Piano Duo, the Penderecki String Quartet, Toronto’s New Music Concerts, Continuum New Music, Torq, and Soundstreams. A twice JUNO Award Nominee (2015 and 2018), she has an impressive discography released on the Centrediscs, Naxos, Marquis Classics, Blue Griffin, Electra, and Phoenix labels. 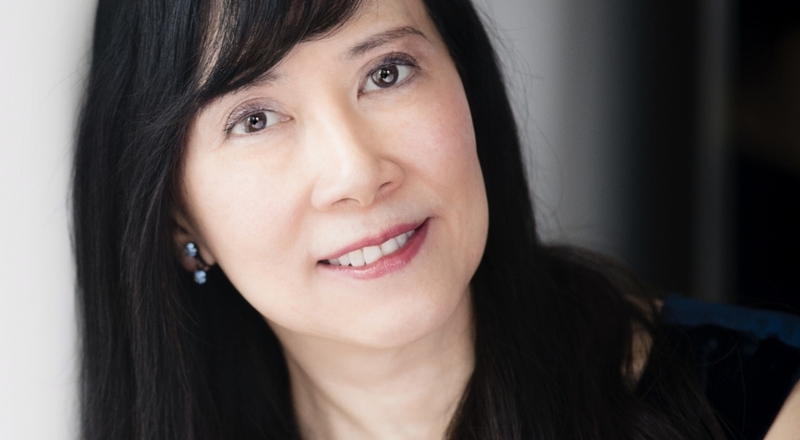 Being a noted classical pianist and an active advocate of contemporary music, she had performed in many new music festivals, including a solo piano recital recorded by CBC Radio 2 in which she premiered Tan Dun’s solo piano work “Traces II”. Her recent highlights include a new children’s opera “The Monkiest King” (commissioned by the Canadian Children’s Opera Company to celebrate their 50th Anniversary), which was premiered on May 25 to 27, 2018 at the Lyric Theatre, Toronto Center for the Arts.